Hey Element Church! 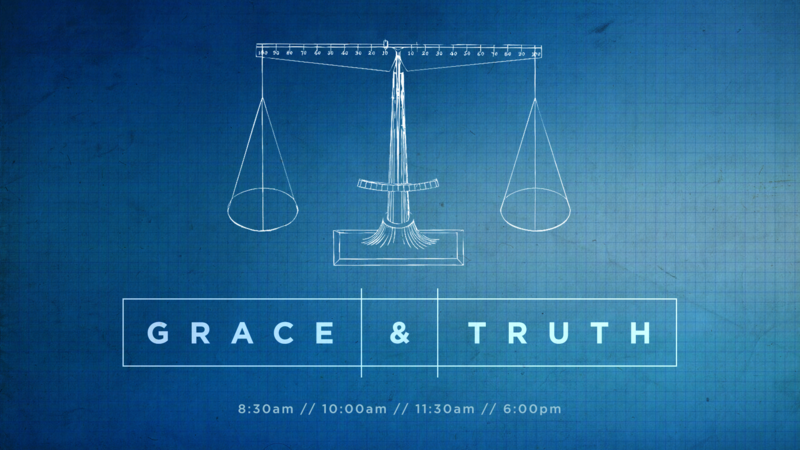 On Sunday we launched our sermon series called “Grace & Truth”. In this series, we are joining the conversation that is already happening in our world today around faith, gender, and sexuality. Specifically, we are leaning into the LGBT+ conversation. To kick off the series I preached from Luke 19:1-10, where Jesus has an encounter with a tax collector named Zaccheus. In the days of Jesus, tax collectors were notorious for being liars, cheats, crooks, and traitors. They were known for their raucous parties and their lives of general debauchery. Because of that, Jewish people despised and rejected tax collectors. They were considered the most unclean of the unclean. The worst of sinners and people to avoid. Does this sound familiar? Now PLEASE understand, in no way am I saying that gay people today are the same as tax collectors in the days of Jesus. What I am saying is, the way that Jewish people viewed and treated tax collectors is the closest parallel I see in scripture to how many Christians and Churches view and treat LGBT+ people. Despised, rejected, unclean, the worst of sinners. In Luke 19:1-10, Jesus shows us a better way. It’s good for us to know what we believe and why we believe it. Everyone needs to know what they stand on, especially in conversations like this one. But the reality is if I’m right in what I believe but wrong in how I respond then what I believe won’t matter. So, we started our conversation by talking about how we should respond to ALL people. This is a principle that relates to everyone in our lives, not just LGBT people. In the clip below, I talk about the first thing we need to do in response to people and that’s to “Change what we see”. 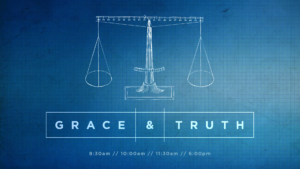 You can watch full sermons and services from Element Church HERE.